Home > News > News > Another successful Race to 1000! Another successful Race to 1000! 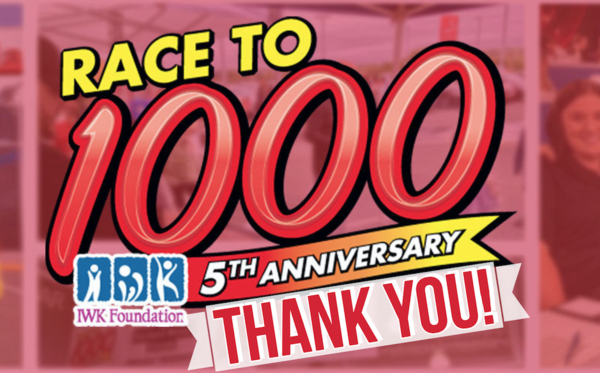 Thank you to everyone who supported our 5th Anniversary Race to 1000! With the generous support of our customers, we were once again able to cross the finish line and reach our goal of selling 1000 cars in 120 days. 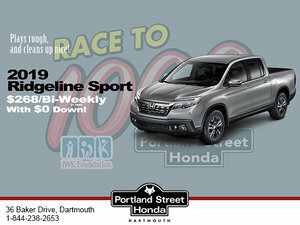 In the coming weeks, we will be making a donation to the IWK Foundation in the amount of $50,000!! All thanks to the hard work of our staff and the generosity (and Honda love) of the community.